Activities on the Nigerian Stock Exchange remained volatile in most trading sessions throughout last week, extending a back-to-back losing streak, occasioned by persistent profit booking in blue-chip stocks. 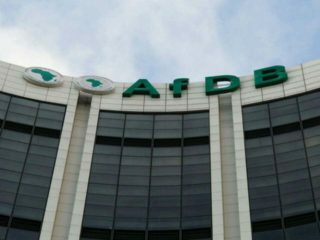 The development fueled significant decline at the end of transactions last week, causing the All-Share Index (ASI) and market capitalisation to plunge by 1.17 per cent. While analysts have argued that the market downturn creates more entry opportunities for bargain hunters ahead of the third quarter earnings reporting season, investors’ flight for safety over uncertainties arising from next year’s general elections has triggered much apathy in the market. For instance, investors wealth depreciated by N105 billion in three trading days, from Tuesday to Thursday, with the market capitalisation of listed equities dropping by N105 billion or 0.9 percent to N11.837 trillion on Thursday, from N11,942 billion on Tuesday, while ASI plunged by 288.08 points from 32,711.65 points to 32, 423.57 points. Further breakdown of last week’s transactions showed that a turnover of 639.317 million shares worth N7.842 billion was recorded in 10,477 deals by investors, in contrast with 924.546 million shares valued at N14.194 billion that exchanged hands last week in 14,119 deals. 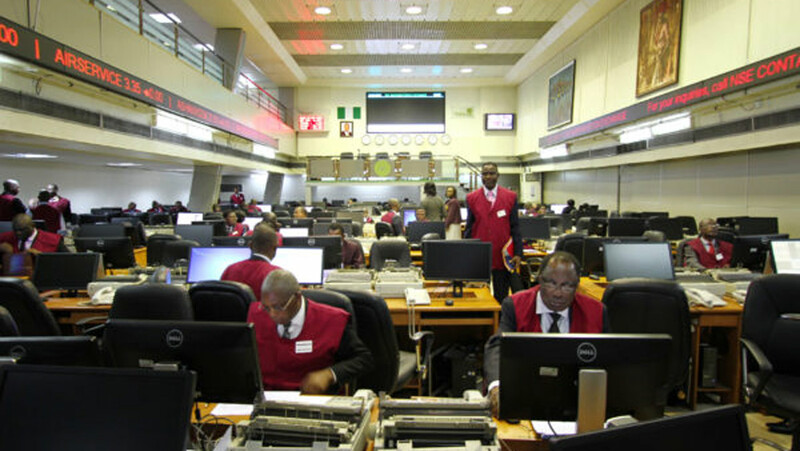 ASI and market capitalisation depreciated by 1.17 per cent to close the week at 32,383.15 and N11.822 trillion respectively. Similarly, all other indices finished lower with the exception of the NSE Oil/Gas Index that rose by 1.13 percent while the NSE ASeM Index closed flat. The market opened for four trading days last week as the Federal Government of Nigeria declared Monday 1st October 2018 a Public Holiday to mark the 58th Independence Anniversary. 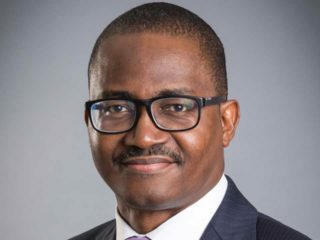 The financial services industry (measured by volume), led the activity chart with 517.865 million shares, valued at N4.654 billion traded in 5,977 deals; thus contributing 81.00 per cent to the total equity turnover volume. The consumer goods industry followed with 54.733 million shares worth N2.526 billion in 1,703 deals.The third place was conglomerates industry with a turnover of 14.752 million shares worth N25.560 million in 452 deals. Trading in the top three equities- First City Monument Bank, Fidelity Bank Plc and Guaranty Trust Bank Plc, measured by volume, accounted for 267.466 million shares worth N2.592 billion in 1,733 deals, contributing 42 per cent to the total equity turnover volume and value respectively. Also, 27 equities appreciated in price during the week, lower than 28 in the previous week. 32 equities depreciated in price, lower than 41 equities of the previous week, while 110 equities remained unchanged higher than 100 equities recorded in the preceding week. Analysts at Cowry Asset Management said: “We feel domestic retail and institutional investors would take advantage of the undervalued stock prices to acquire more shares as the potential for higher dividend yields increases. 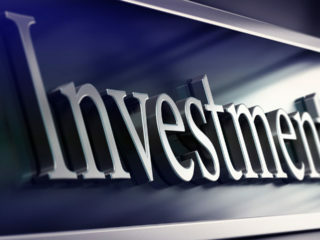 Again, Investdata Consulting Limited said: “We expect the market to remain volatile as profit taking and bargain hunters interplay in the market ahead of third quarter earnings reporting season expected soon, in the midst of political risk especially with primaries ongoing across the country.